Everyone’s favourite cousins just turned 18! Four Cousins began in the 1990s, when, after completing their studies, Hennie, Neil, Bussell and Phillip joined their family farm Van Loveren Vineyards. By 2000 they had created Four Cousins and were so confident of the brand that they even put their faces on the bottle. Little did they know how big this new venture would become. Today, Four Cousins is enjoyed in more than 62 countries and is easily the biggest-selling wine in the country. 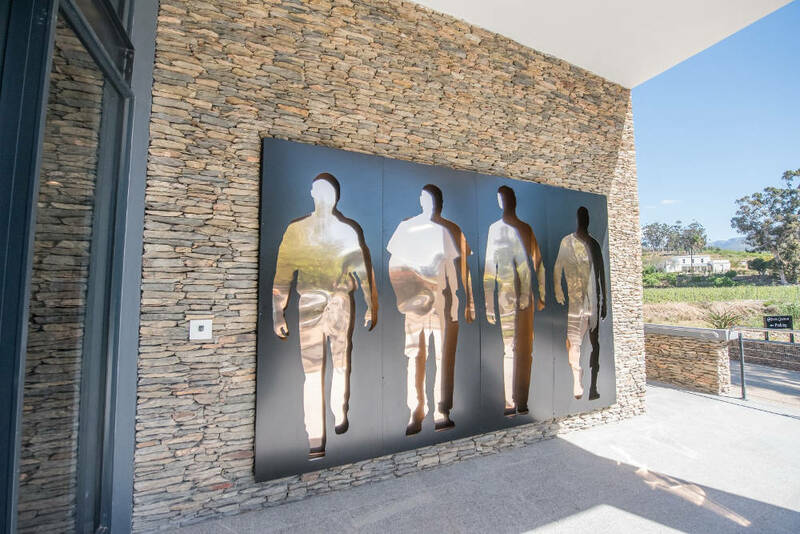 “It’s very humbling the way Four Cousins has been embraced by South Africans, whether in the traditional Cape Wine region, Soweto and Gauteng, KwaZulu-Natal, universities or the younger consumer,” says Phillip Retief, CEO, Van Loveren Family Vineyards. Four Cousins has been a part of so many occasions for South Africans, they’ve almost become family. When I first moved out of my home and into an apartment with my best friend, we celebrated our big move with Four Cousins Sweet Rosé. To mark this milestone, Four Cousins has been given a smashing makeover which casts fresh light on Four Cousins quality, style and authenticity in every bottle. 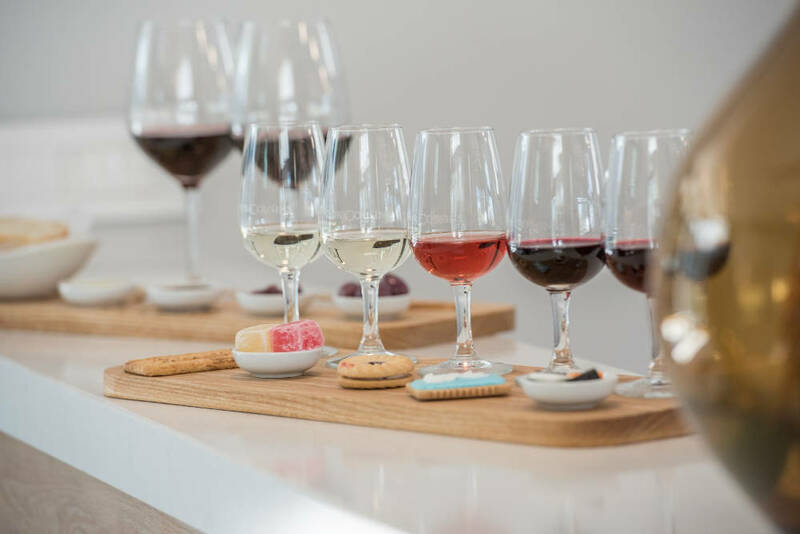 The fresher appearance reflects all the wholesome attributes and attractive values associated with the home and heritage of Four Cousins – from the fertile soils and plentiful sunshine that feed the vineyards, to the generations of families who’ve made the beautiful Breede River Valley their home. “We’re excited about the new packaging launched in the run-up to the Four Cousins’ 18th birthday, but it’s also a way of saying: thank you, South Africa,” says Phillip. Join me as we raise a toast to Four Cousins and another phenomenal 18 years!